Introducing MIXT Plates — our version of the perfect dinner! 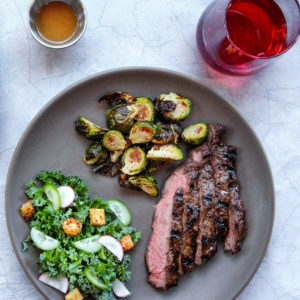 MIXT fans looking for a hearty, warm, and healthy alternative to salad, can select from one of MIXT’s grilled and herb-roasted proteins, like Columbia River steelhead or flat iron steak. 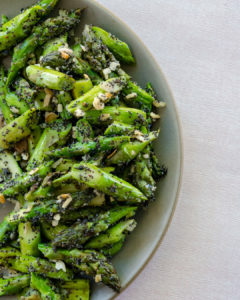 Add a delectable chef-made sauce such as ginger miso glaze, and complete your plate with two seasonal sides, like grilled sweet corn or mashed sweet potatoes. In keeping with MIXT’s values, Market Plates are chef-driven, seasonal, and consciously sourced. You can try a MIXT Plate for lunch or dinner exclusively at our newest locations in San Francisco, Yerba Buena, Mission, and Cow Hollow.